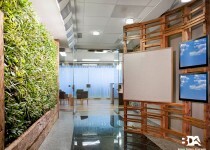 Ministry of the Environment 10/11th Floors : BDA Inc. 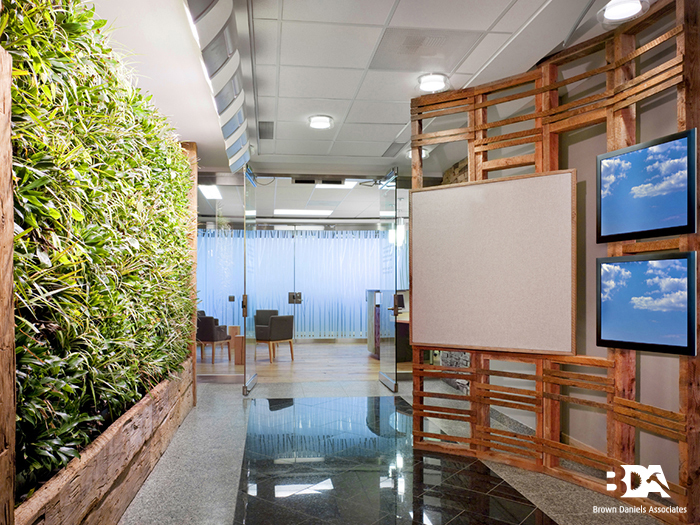 This project required the build-out of two existing floors within Ferguson Block at Queen’s Park to accommodate the new head offices of the Ministry of the Environment. The project received Platinum LEED (Leadership in Energy and Environmental Design) certification, the highest level achievable. Architect: Freeman + Freeman Design Inc.
© Photos: Ben Rahn/A-Frame Inc.